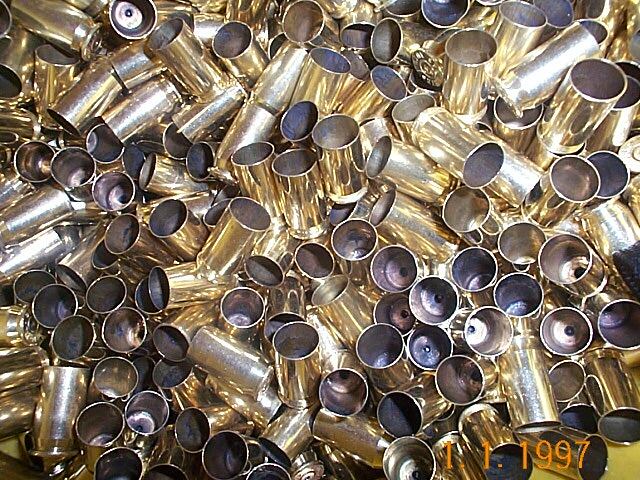 PLENTY OF THIS ITEM IS BACK IN STOCK, ONLY BRASS AVAILABLE,NO NICKEL. 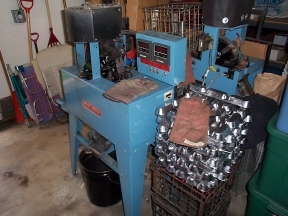 380 AUTOMATIC MIXED HEAD STAMP POLISHED BRASS FROM INDOOR RANGE. ONLY .05 CENTS APIECE 1000 PIECE MAXIMUM PER ORDER.